Beautiful historic Saint Augustine, Florida is the home of the Saint Augustine National Cemetery. 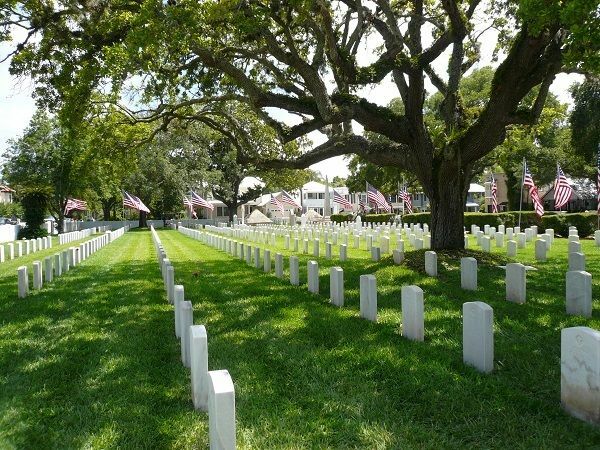 Among the first soldiers buried in the National Cemetery were casualties of the Seminole Indian Wars. The Florida Indian Wars are commonly known as “The Seminole Wars”. Under the treaties of Payne’s Landing and Ft. Gibson, the Indians were being forced to relocate from Florida to an Indian reservation, west of the Mississippi River. The Indian resistance to the move made it apparent that a show of military strength by the Federal Government would be necessary to enforce President Andrew Jackson‘s administration to remove them from Florida. On December 23,1835, Major Francis Dade’s detachment started marching the 100-mile journey from Fort Brooke to Fort King, present day Ocala to meet with General Wiley Thompson, Superintendent of Indian Relations. 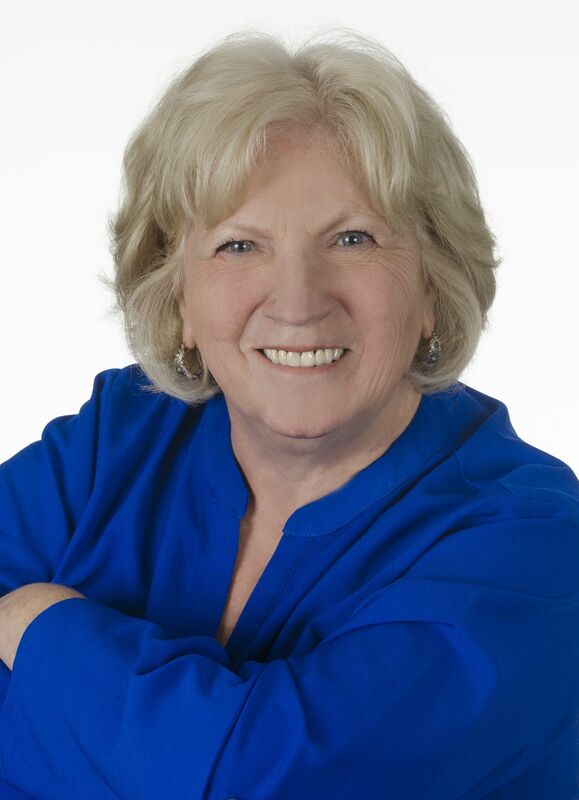 The detail was made up of segments of four companies totaling 110 men. Several of the soldiers were musicians and not well trained. The greatest number of deaths in a single battle fell on December 28, 1835 in a surprise attack on Major Dade and his soldiers about two-thirds of the way to Ft. King. The morning was very cold and the men had their coats buttoned with guns tucked away and were totally unprepared to meet the unexpected attack and didn’t stand a chance. The Indians hid behind pine trees, tall grass and palmettos. Half of the unit went down during the first barrage. Only three soldiers survived the brutal attack, and two died a couple days later. The lone survivor, Private Ransome Clark of Company B, 2nd Artillery escaped and returned to Fort Brooke, at Tampa Bay to give his account of the events of the bloody battle named Dade Massacre. In 1842, after the Seminole Wars ended, the Army relocated the remains of 1,400 soldiers including the Dade Massacre soldiers and scouts from temporary burial sites to Saint Augustine for final burial. 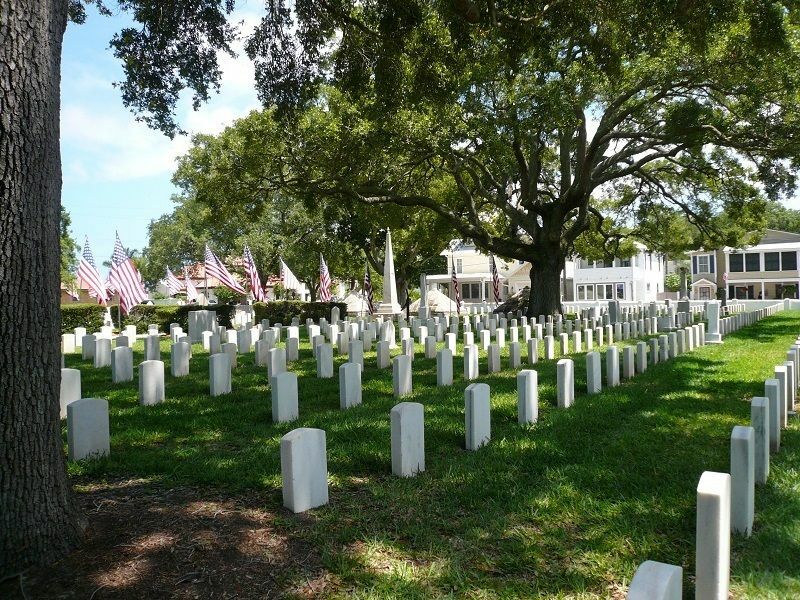 With great Military honor and respect, the Army and local citizens brought the remains in wagons covered by American flags to St. Francis Barracks, now the Saint Augustine National Cemetery. 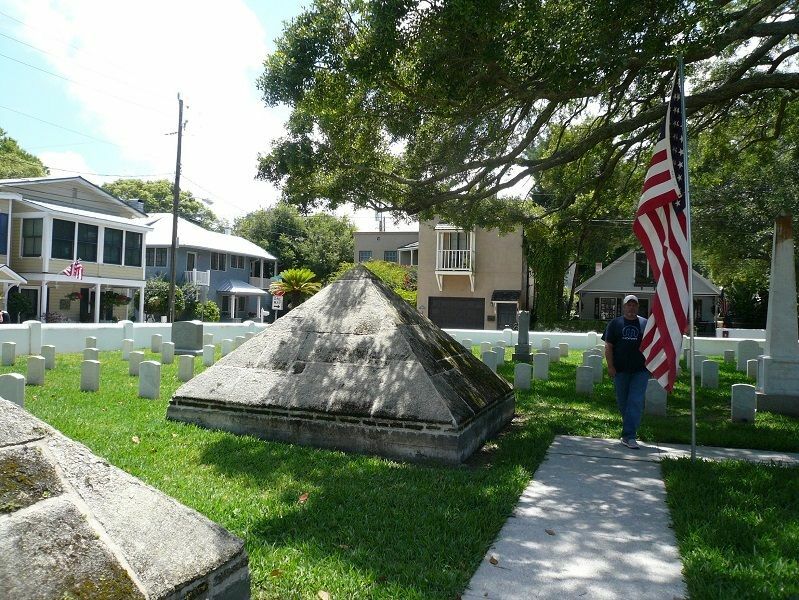 They were buried in three vaults under the “Dade Pyramids.” The three eight-foot-tall Pyramids are believed to be the oldest memorials in any National Cemetery. St. Augustine’s National Cemetery is one of the smallest in the country at 1.3 acres but definitely a hidden treasure. 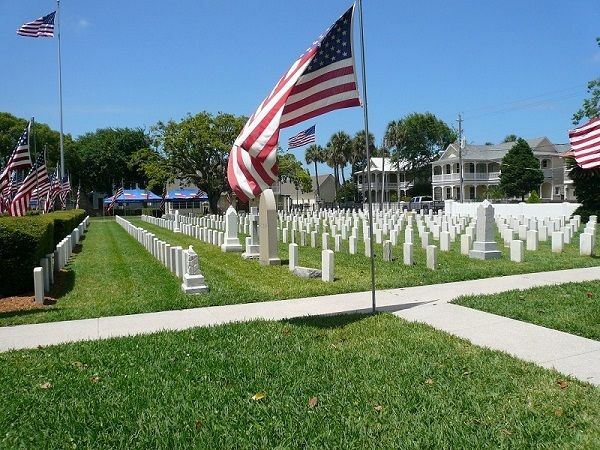 A beautiful place to pay homage to our fallen. Well done St. Augustine.